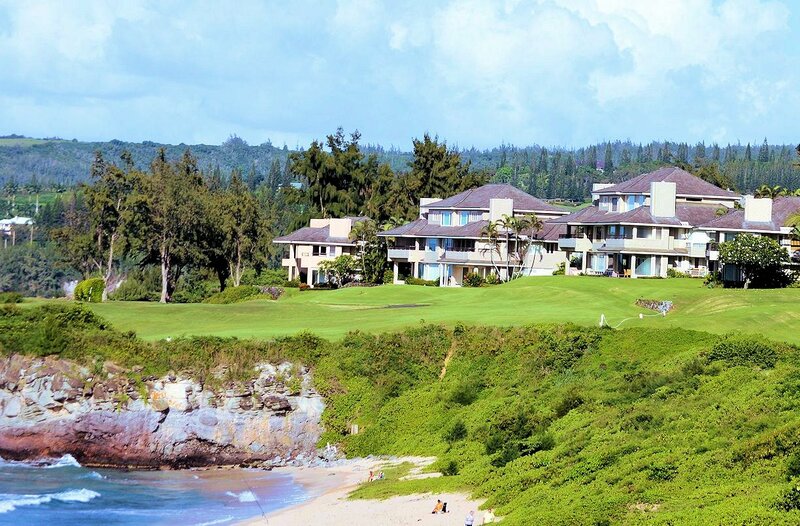 The Ironwoods was designed as Kapalua’s premier property with ten oceanfront buildings, each housing four luxurious residences. Built with security and privacy in mind, The Ironwoods feature an electronically controlled main entry gate, and every building has a separate security gate system. The Ironwoods offers a choice of seven unique floorplans from two-bedroom, three-bath condominiums of approximately 2,265 suqre feet, to three-bedroom, four-bath townhouses with over 3,000 square feet. The Ironwoods incorporate large kitchens, wet bars, walk-in closets, and spacious bathrooms with dressing areas. Each unit features a private garage, and generous outside storage space.